Figure 14. 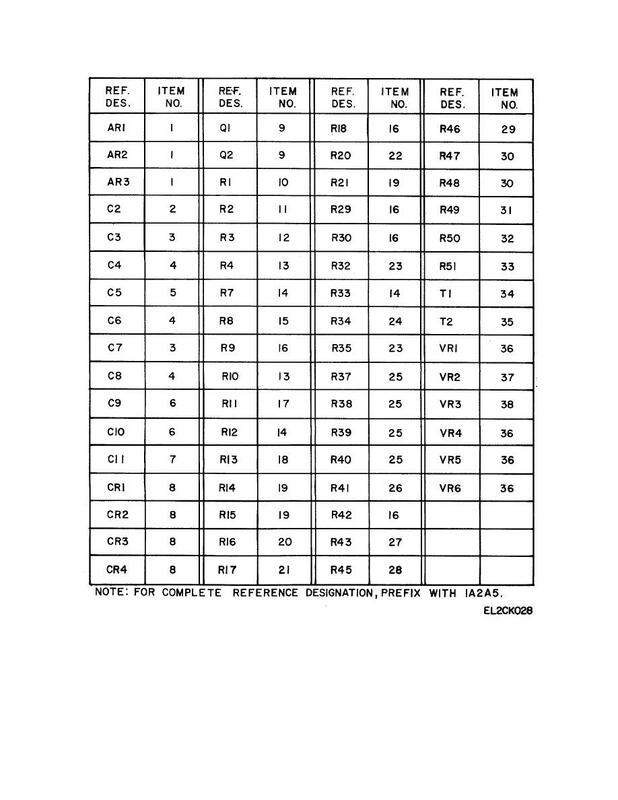 AEC Board Assembly (1A2A5) (Sheet 2 of 2). Figure 14. AEC Board Assembly (1A2A5) (Sheet 1 of 2).